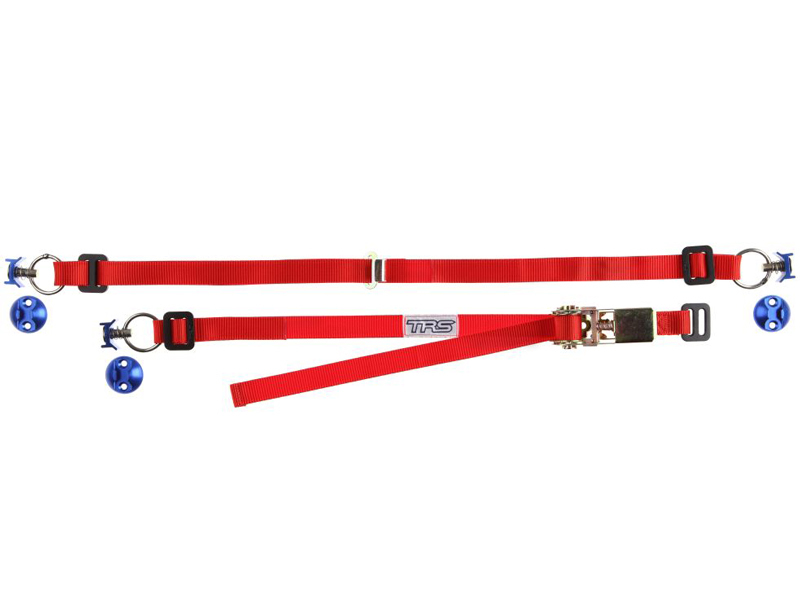 Fully adjustable quick release 25mm fixed spare wheel strap. 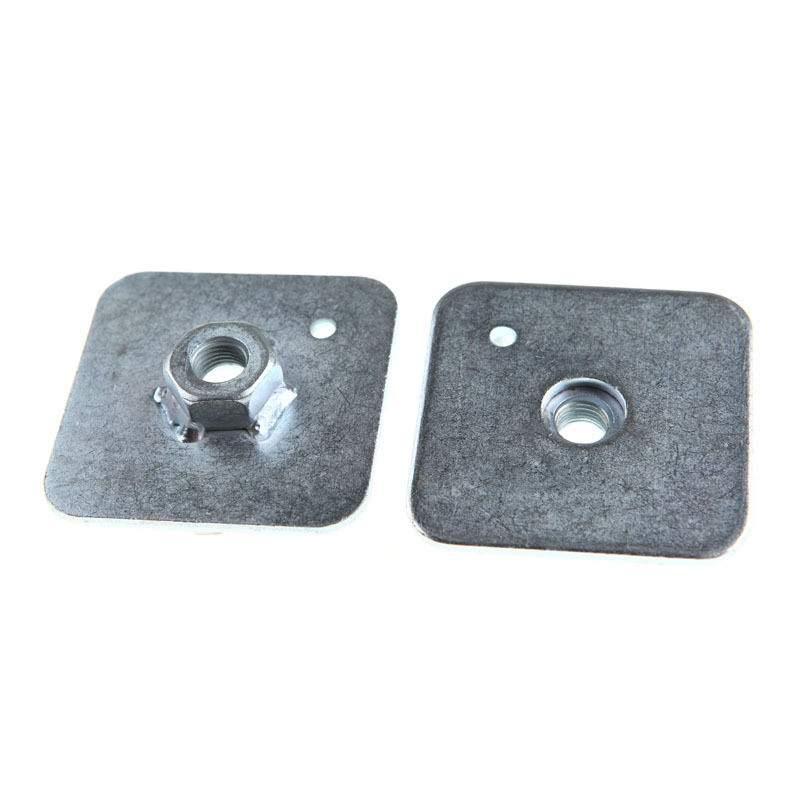 Supplied with professional alloy half moon fixing bases and quick press release stud mechanism. 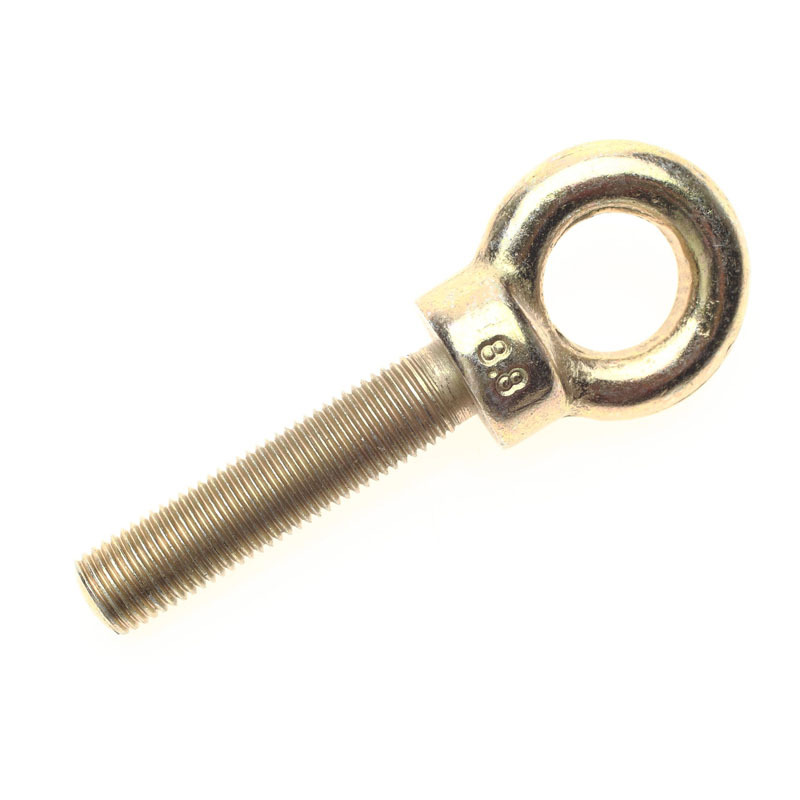 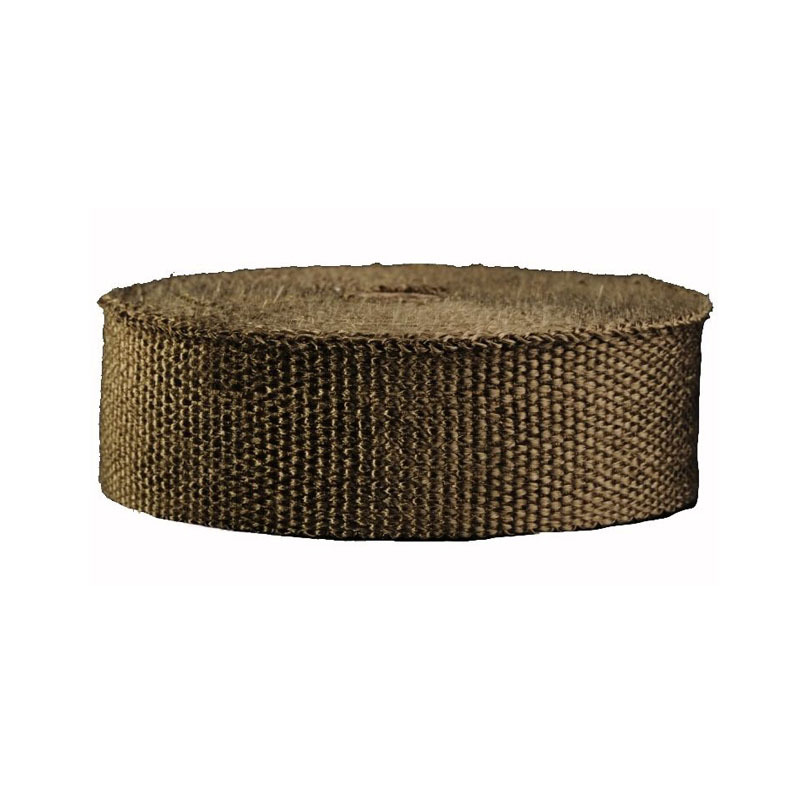 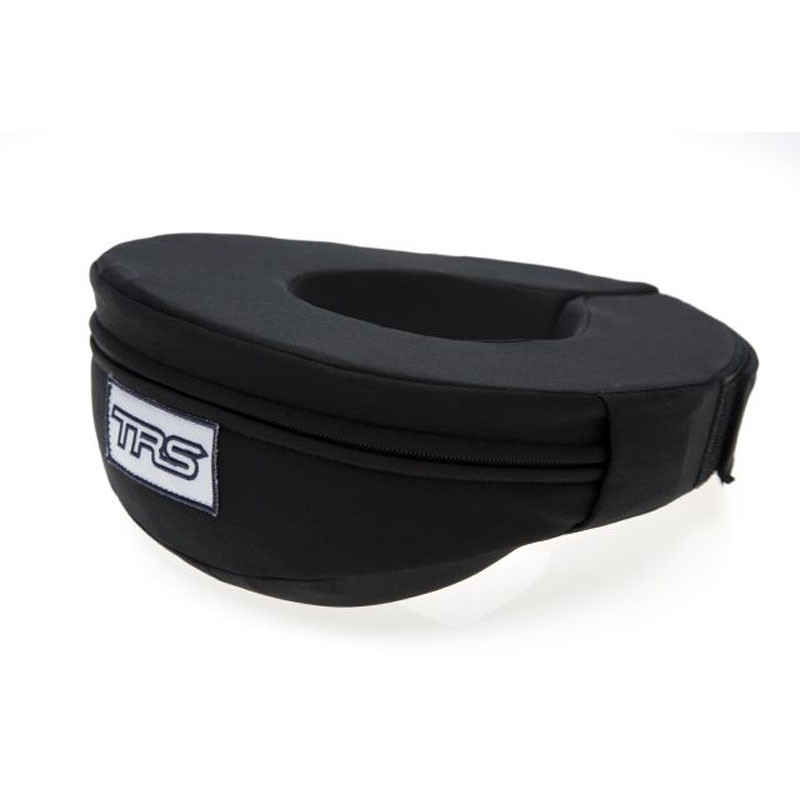 Ideal for securing spare wheels in professional and clubman rally cars.